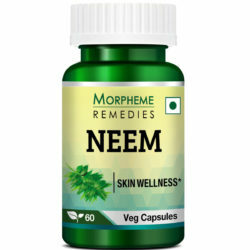 Morpheme Guggul (Commiphora Mukul) veg capsule contains Guggul Extract (500 mg.) (Commiphora mukul Gaertn.) (Resin) Guggulsterones>2.5%. 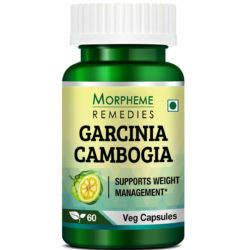 Morpheme Guggul veg capsule is enriched with Commiphora mukul resin of superior quality. It is best known as blood purifier and promoter of healthy weight. These veg capsules are believed to support healthy cholesterol and triglycerides levels in the body. 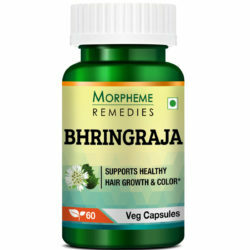 Morpheme Guggul long-term consumption is usually believed to be safe. This product does not contain any additives, chemicals and synthetic substances. Is it safe to consume the product? The product is free from any type of additives, fillers and synthetic chemicals. It is made up of gum resin that is naturally extracted from Commiphora mukul and refined that is usually considered to be safe for consumption. 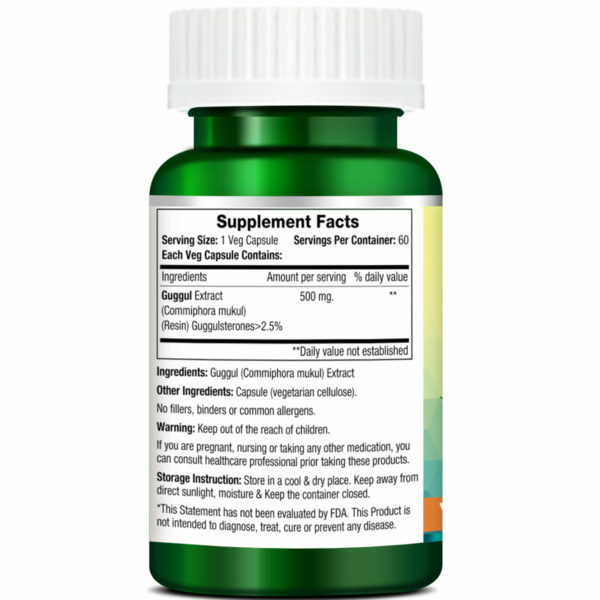 Is it safe to take the product with other supplements? It is advisable to contact your doctor in case you are on other medications or supplements. What are the health conditions when the intake of Morpheme Guggul veg caps should be avoided? People who have irritable bowel syndrome, pregnant women and those suffering from liver disease and diarrhea should avoid the intake of Morpheme Guggul veg caps. Is Guggul safe for consumption? 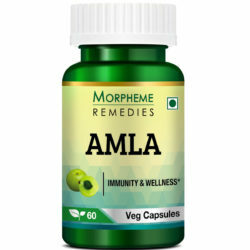 For centuries Guggul has been used by Ayurvedic physicians. The gum resin of Commiphora mukul is safe for health. Modern studies have not reported any adverse reaction following consumption of Guggul. Morpheme Remedies’ Guggul capsules have been manufactured according to the strict quality control guidelines. They are free from additives, contaminants and chemicals. Therefore, they are absolutely safe for daily use. With regular use, according to direction, you can experience the health benefits of the product in a few weeks. Can I take Guggul with other drugs and supplements? Guggul may interact with birth control pills, estrogen medications, Dilitiazem, anticoagulants, thyroid hormone pills and medications that are metabolized in the liver. If you are taking any of these medications, consult your physician before taking Guggul capsules. When should I avoid Guggul? Do not use Guggul if you are suffering from estrogen-sensitive health disorder. Because of the blood thinning property of Guggul, avoid the supplement at least for two weeks before and after a surgery. Guggul capsules are also not recommended for pregnant women. Powerful supplement for cholesterol control. My father suffered from high blood pressure and high cholesterol, I have also inherit same issues. I wanted to conquer these problems so I have decided to eating healthier and exercising regularly. I also started taking these pills. From the last 2 months I have no high blood pressure nor high cholesterol. 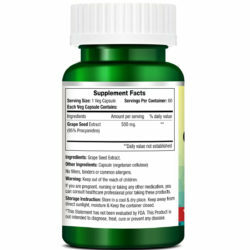 This supplement is extremely good for heart support. This product indeed reduced my cholesterol level. It has caused significant improvement in my lipid profile by dramatically reducing the LDL and total cholesterol levels. Daily I take this supplement to maintain the normal cholesterol level. For more than 6 months I am taking this supplement and didn’t experience any side effect. 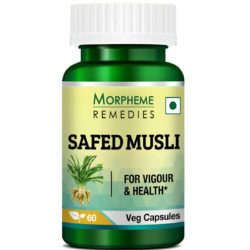 Very good quality guggul supplement. It has reduced my total cholesterol and LDL. For four months I have been taking these capsules to maintain my normal cholesterol numbers without experiencing any side effect. My Guggul Cholesterol Support is an amazing product to lower my cholesterol level. I see to it that I take it daily to keep me healthy and fit. This is the Best Capsule For Cholesterol as it has improved my health. My cholesterol has improved and I am feeling healthy. Guggul capsules are heart friendly and helps in managing your cholesterol. Helped in improving my lipid profile. The result was not dramatic, but satisfactory. It helped in lowering the dosage of the statin drug I take daily. Guggul is helping in maintaining healthy cholesterol levels. This quality of this supplement is good. Guggul is helping in maintaining the cholesterol in the normal range. Good quality product. Taking guggul for 2 months. Good quality product. It helps maintain the normal cholesterol level. Taking guggul to manage cholesterol levels. This seems to be good quality product. This is a very good quality guggul supplement. After taking this daily for a month I found that it has worked. 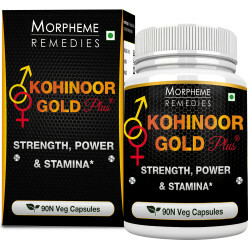 It is quite effective in maintaining healthy cholesterol level. Guggul is known for its cholesterol lowering property. I’m taking this guggul supplement for a few months. It is a good product. I’m taking this guggul supplement for controlling my blood cholesterol level, which was mildly high. This is a natural product that works. I was searching for good quality Guggul supplement. I chose this because I’ve earlier used products of this brand and found them to be very reliable. Guggul is known to help in cholesterol management when combined with diet and healthy lifestyle. It is helping me. Guggul Extract(Commiphora mukul Gaertn.) (Resin) Guggulsterones>2.5 500mg. Directions: Take 1 capsule 1-2 times a day prior to meals or as prescribed by the physician.